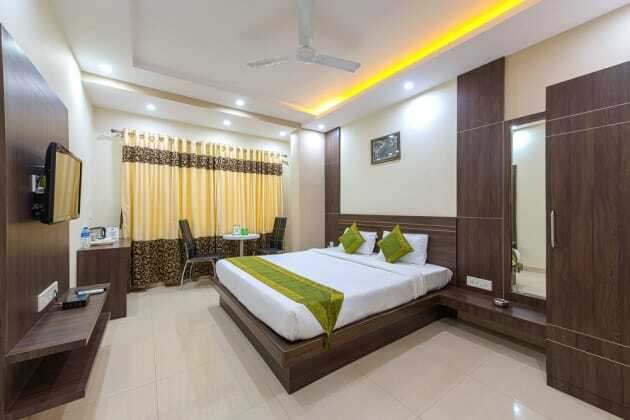 With a stay at Hotel Esteem in Kolkata (Bhowanipore), you'll be within a 15-minute drive of New Market and Alipore Zoo. 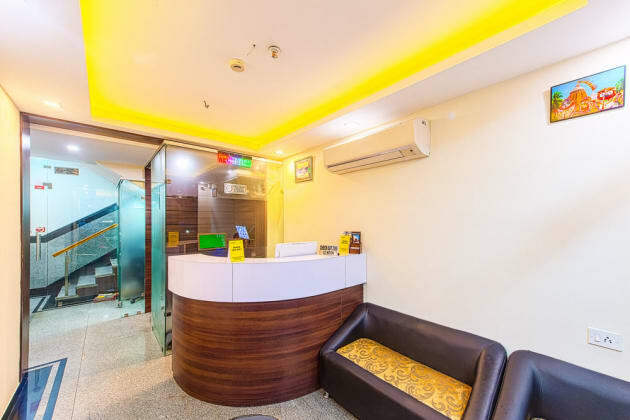 This hotel is 3 mi (4.9 km) from Victoria Memorial and 3.6 mi (5.9 km) from South City Mall. 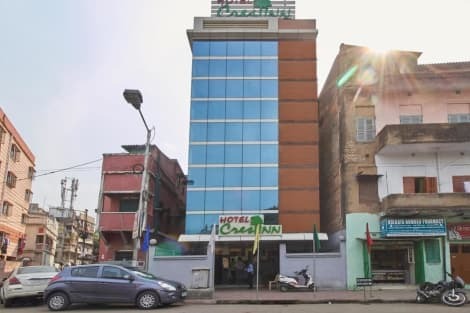 With a stay at Hotel Crest Inn in Kolkata (Ballygunge), you'll be close to Quest Mall and New Market. 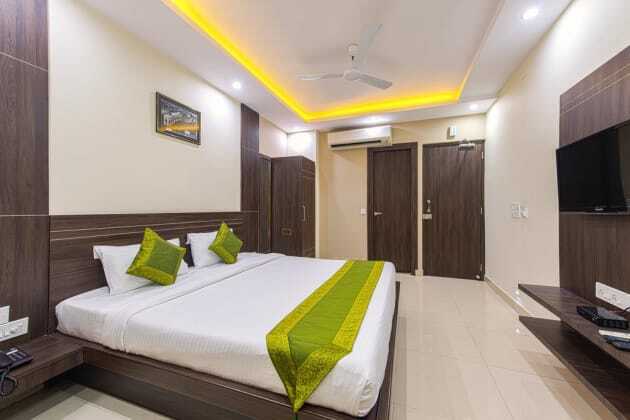 This hotel is within close proximity of Park Street Cemetery and St. Xavier's College. 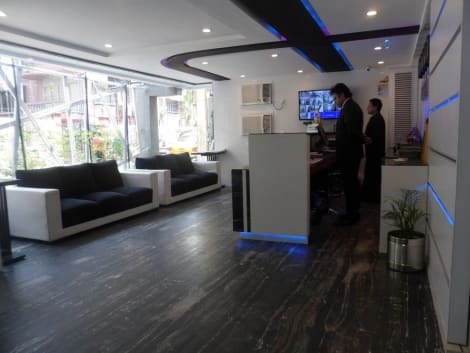 With a stay at OYO 1053 Hotel Narayani Enclave in Kolkata, you'll be a 1-minute walk from Acropolis Mall and 13 minutes by foot from Ruby Hospital. 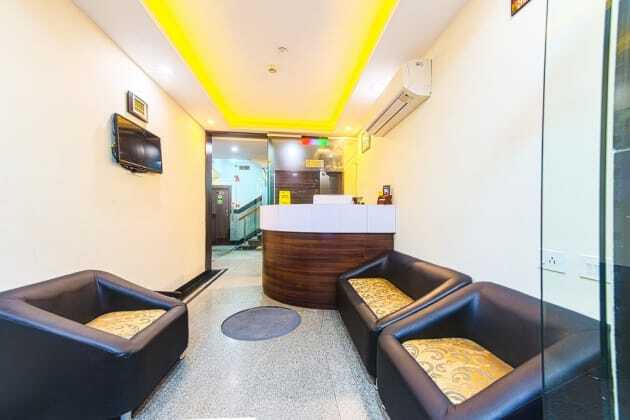 This hotel is 9 mi (14.5 km) from New Market and 3.9 mi (6.3 km) from South City Mall.